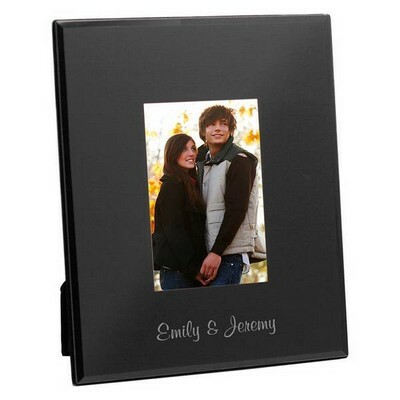 Personalize the Couple's First Names (30 char. 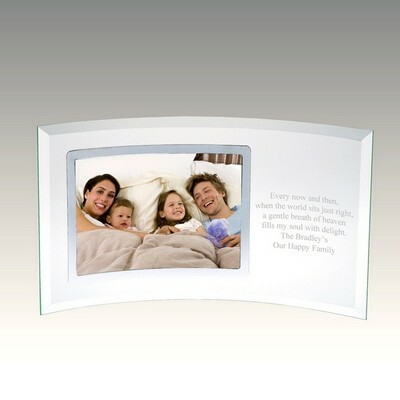 max.) 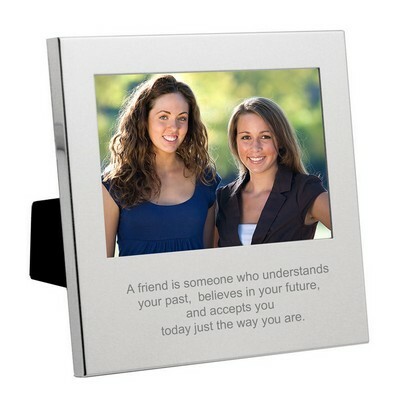 You have 30 characters left. 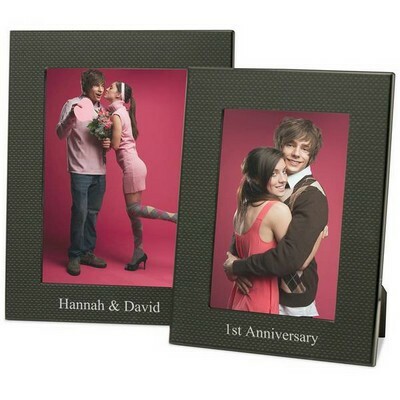 This charming and stylish Reed and Barton precious heart silver plated frame makes the perfect gift for any occasion. 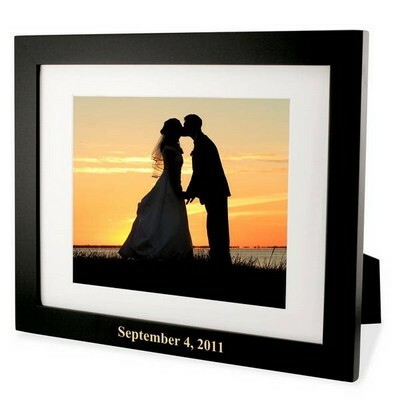 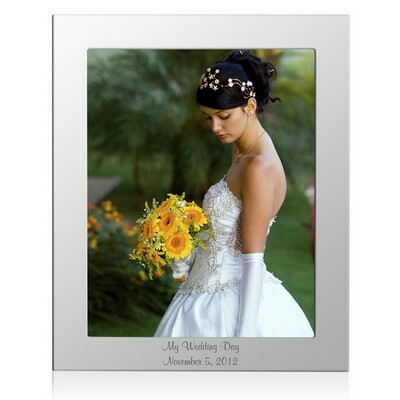 Measuring at 7” x 9” and accommodates a 5" x 7" photo, this frame is sure to match any home or office décor. 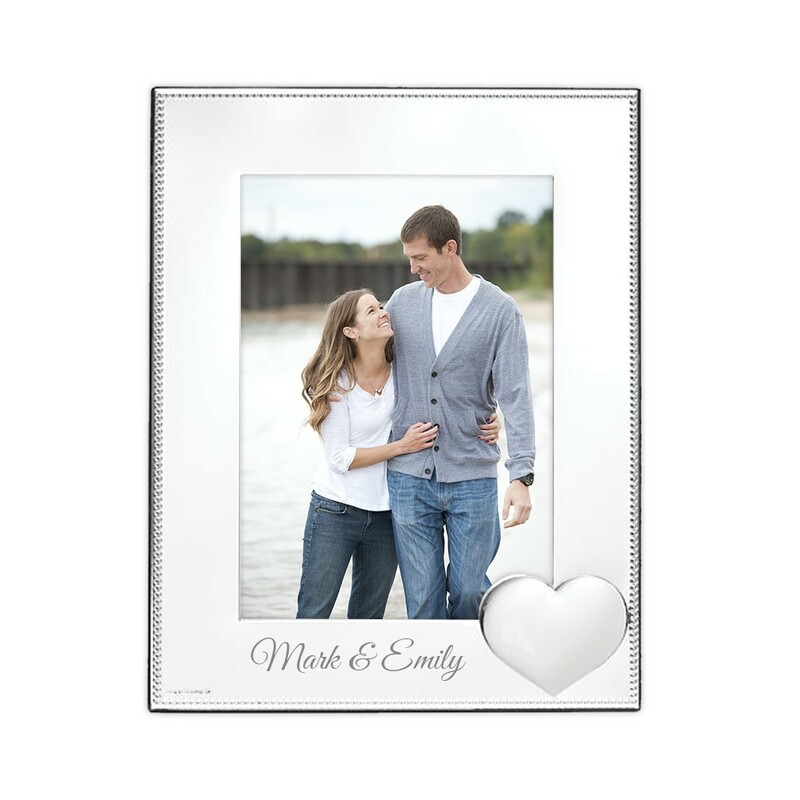 Featuring a small heart and a delicately beaded edge, this classic frame is sure to make any photo pop! 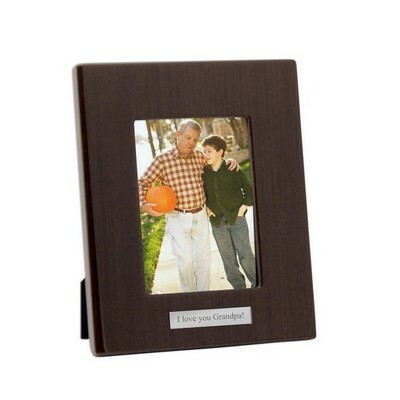 Personalize the one line of engraving with names, a special sentiment or a significant date to really make this a special gift that will be displayed for years to come. 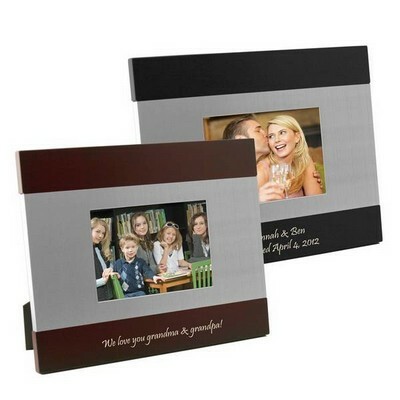 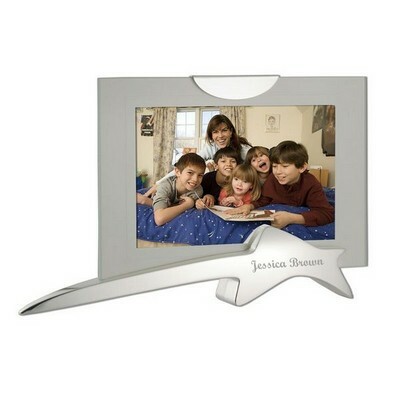 Holds one 5" x 7" photo frame.